There’s no better time than right now to put minerals out for deer. (Where legal of course.) Does will soon be nursing fawns and bucks will begin to grow their antlers, so now is the time to start a few mineral sites in your neck of the woods. 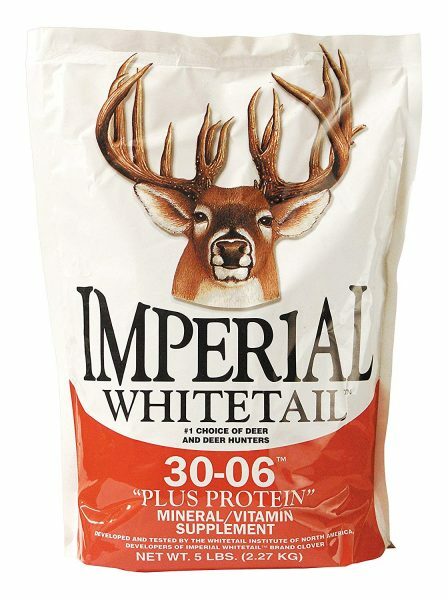 Check out the price on the Whitetail Institute 30-06 Deer Mineral!